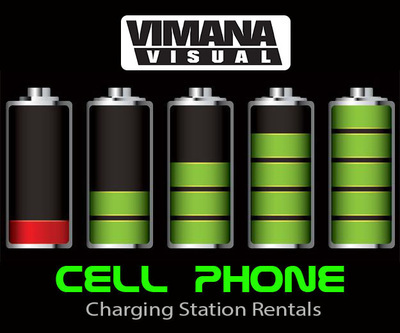 Vimana Visual is your resource to assist you with Special Event Rental Services. 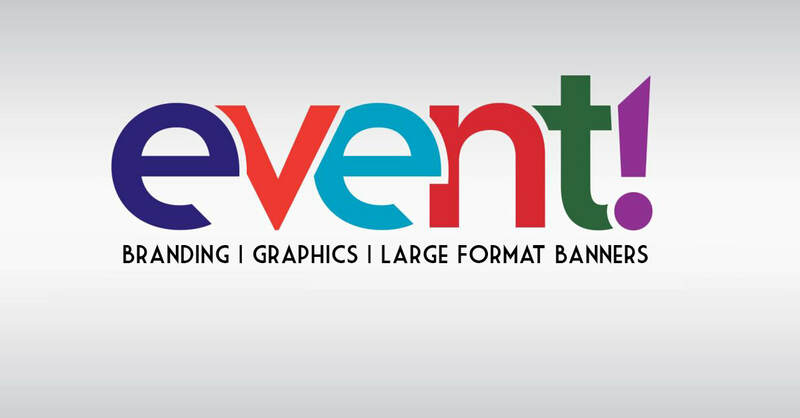 We offer turn key event solutions for Corporate Event Marketing, Promotional and Community Events to Business Functions and Grand Openings. 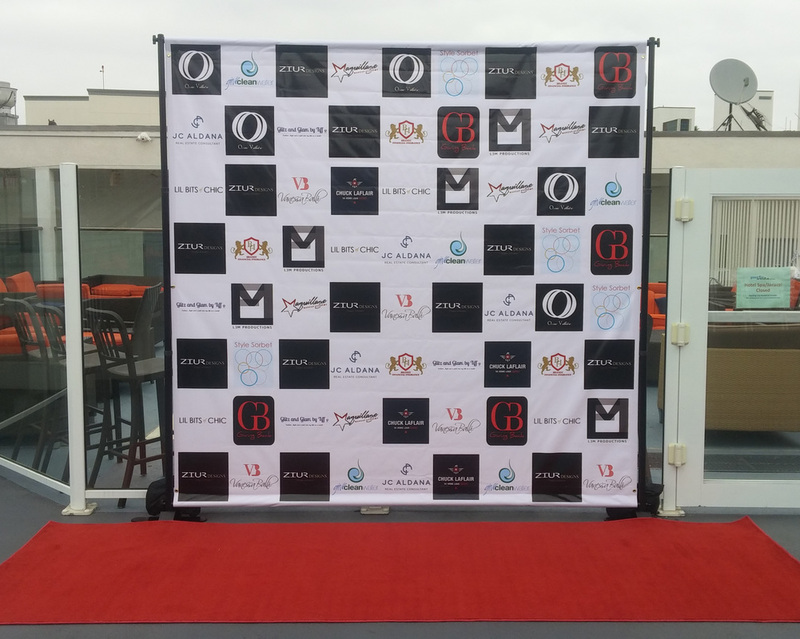 We can offer everything for your event from San Diego Event Lounge Furniture Rentals, Cell Phone Charging Stations, Event Signage, Step and Repeat Backdrops with our without the red carpet and Graphic Design Services. 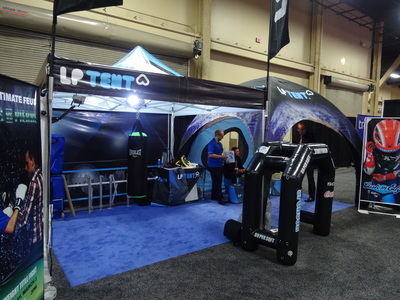 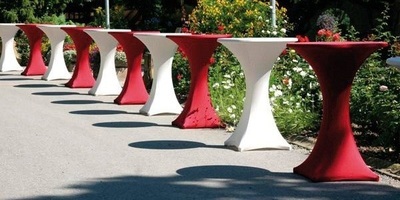 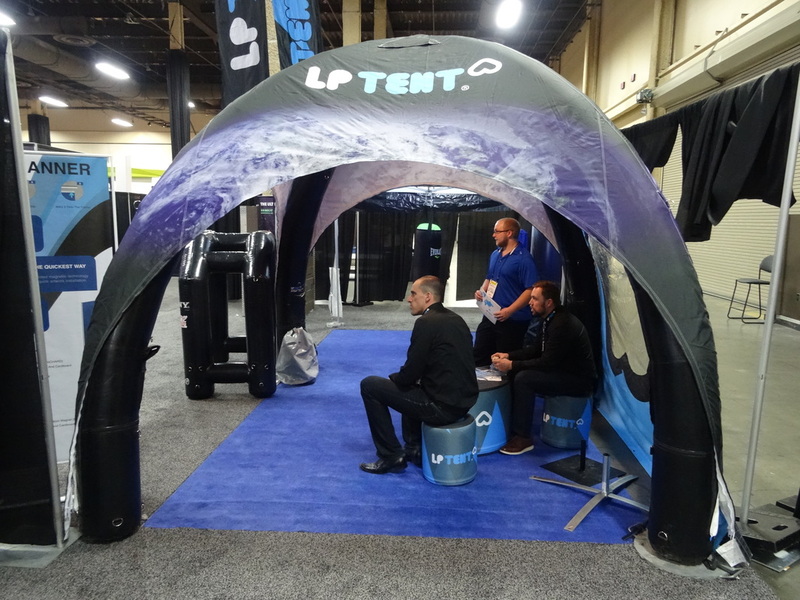 We design Event Websites and have Branded LED Table Rentals to make your Corporate Event look great. 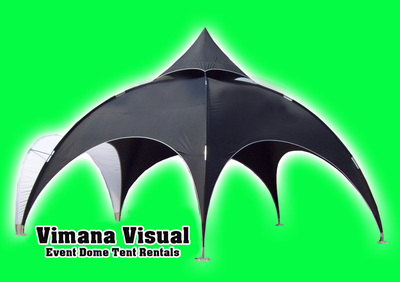 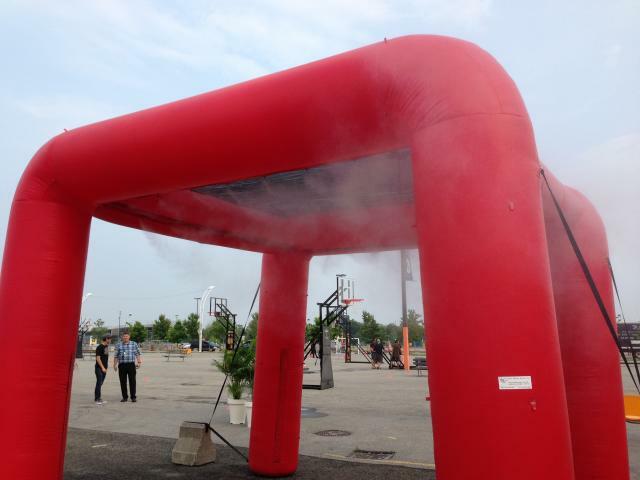 Our mission is to fulfill all your Event Rental needs from Classic Party Rentals to Promotional Event Rentals. 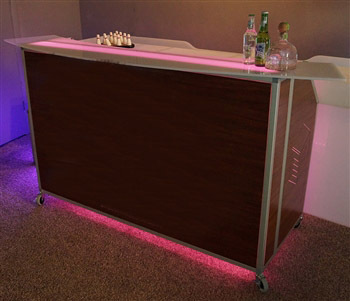 San Diego Party Rentals are our specialty but be sure to contact us for special events in all of Southern California area. We can assist you in planning, preparing, execution or assist you in staffing your event. 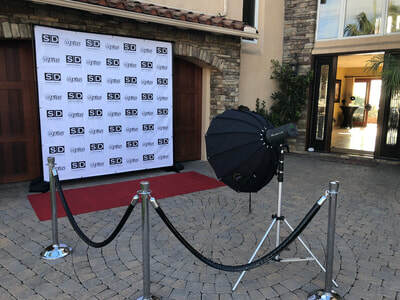 What could make it any easier than having an experienced professional assist you with your special event, so you can worry about just entertaining your guests, having fun and simply just showing up? 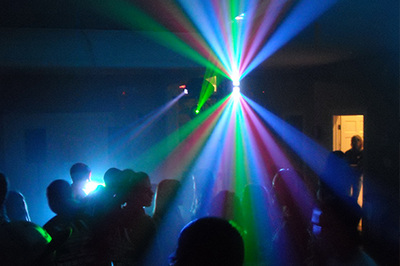 We've helped our clients for many years in planning and preparing their soiree's and Corporate Events with them. 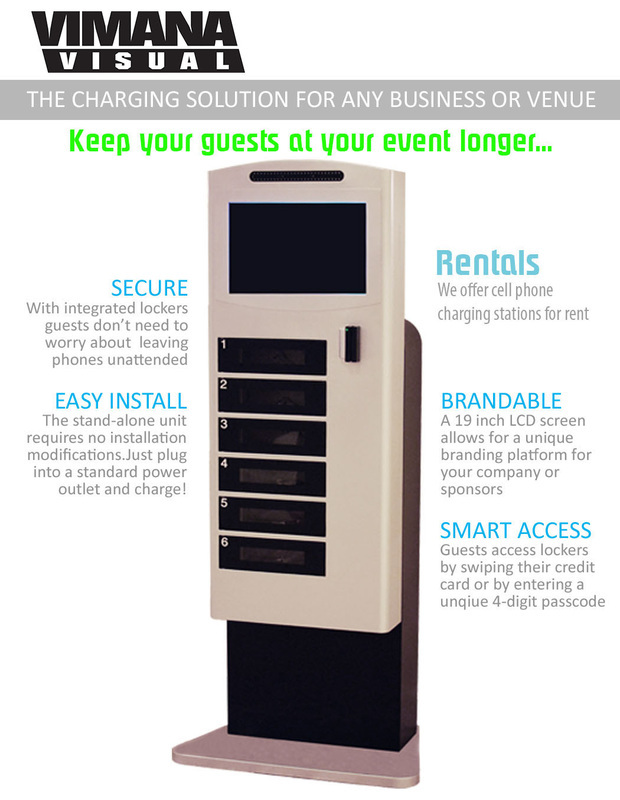 Maybe a full service turn key event service is what you'd like or maybe just a few pointers here and there? Don't be too shy to ask for help, we are always willing to spend that quality time with you on the phone to make sure you realize what is involved in planning out your party rentals. If you prefer to handle everything yourself, well, you've found the perfect vendor. We can still save you time and money and probably offer an idea or two that you may have missed. Let us know what you are shopping for and we'd be happy to arrange a quote for you. We've provided our services to the best special event planners in San Diego and Southern California and have seen many venues over the years. I'm sure you can appreciate working with an experienced vendor. 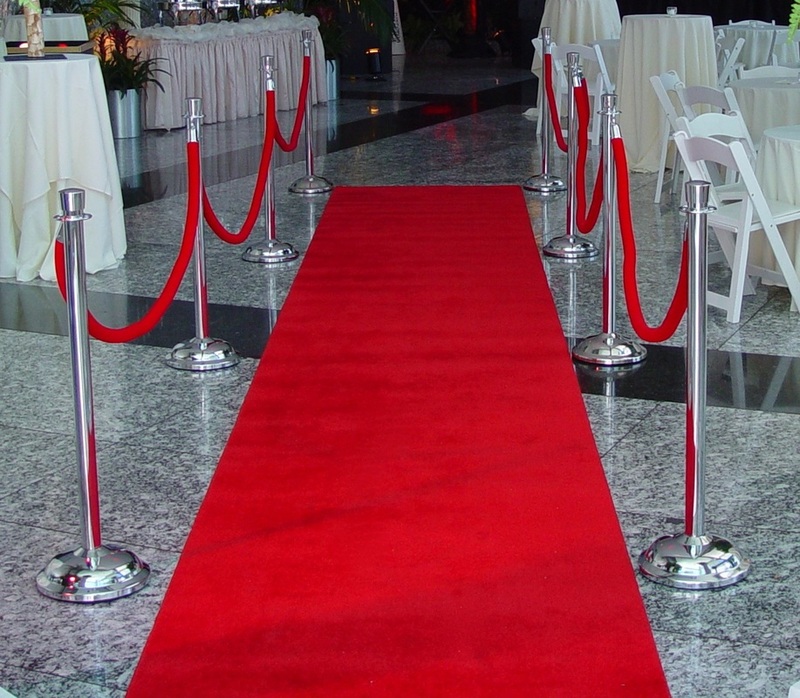 Our plan is to make you look good and your event even better! 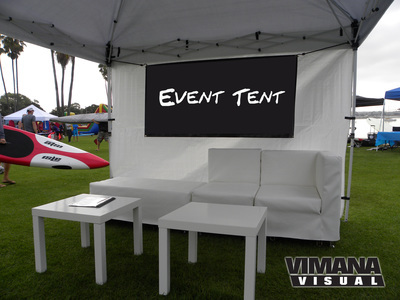 Consider hiring Vimana Visual for all your Special Event Rental Services needs and get your Branded Event Lounge Furniture, Event Canopies and Belly Bars. 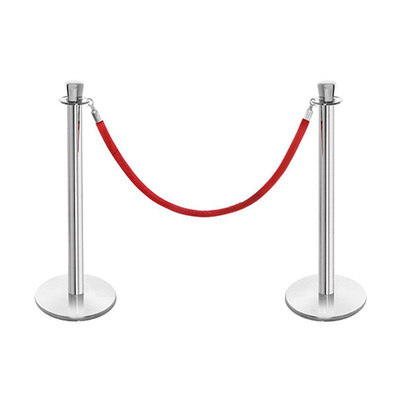 ​We rent Lounge Furniture, Step and Repeat Backdrops, Communal Tables, High Boys, Cocktail Tables, Belly Bars, Misting Rooms, Beverage Stations, Branded Portable Bars, Event Graphics, Event Fencing, Red Carpet, VIP Chrome Stanchions with Red Velvet Ropes, Crowd Control and Lighting Effects for your next special event. Please contact Chris at ﻿619-371-3700 desk or 619-851-5697 cell with questions.